Enter the world of Eragon and immerse yourself in the mystery and magic of dragons, dwarves, elves, and the entire world of Alagaësia. 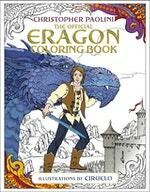 This lush coloring book based on the full Inheritance Cycle includes more than 40 detailed black-and-white illustrations by acclaimed artist Ciurello. In addition, each spread includes an inspirational quotation from the book that ties in with the art. Each page is perforated so that at-home artists may easily tear out their art to frame or put directly on their wall or bulletin board. 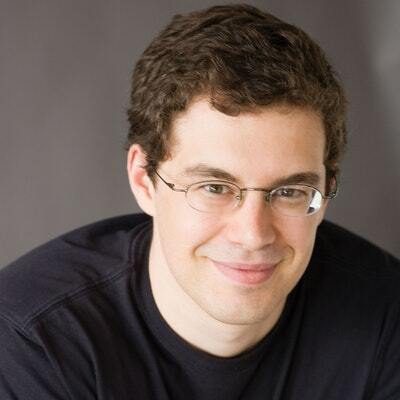 Includes a forward from Christopher Paolini on his own artistic passions. Love The Official Eragon Coloring Book? Subscribe to Read More to find out about similar books.